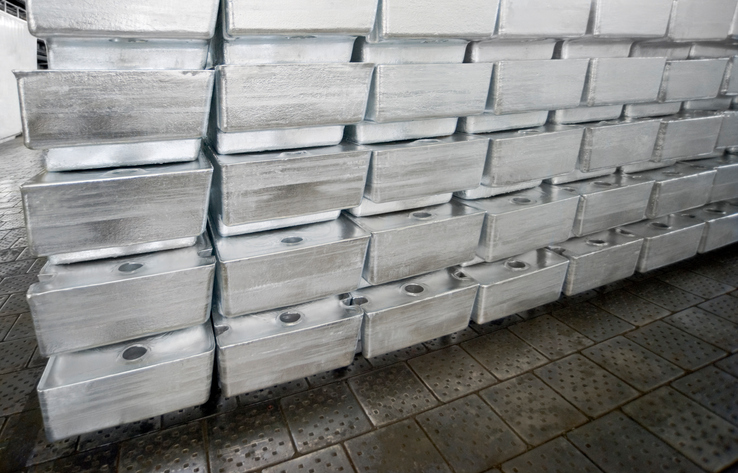 Often overshadowed by gold and silver, platinum is an important part of the precious metals equation and the white metal has been a solid performer this year. For example, the ETFS Physical Platinum Shares (NYSEArca: PPLT), the largest exchange traded fund listed in the U.S. backed by physical holdings of platinum, is up 7.6% year-to-date. “Platinum, which climbed through the first two months of the year, has dropped this month amid prospects for higher U.S. interest rates and speculation that demand will slip for the metal used in auto pollution-control devices. ETF investors are looking beyond the short-term price weakness and focusing on the outlook for shortages that could propel prices over the longer term, according to Maxwell Gold at ETF Securities LLC,” reports Luzi Ann Javier for Bloomberg.